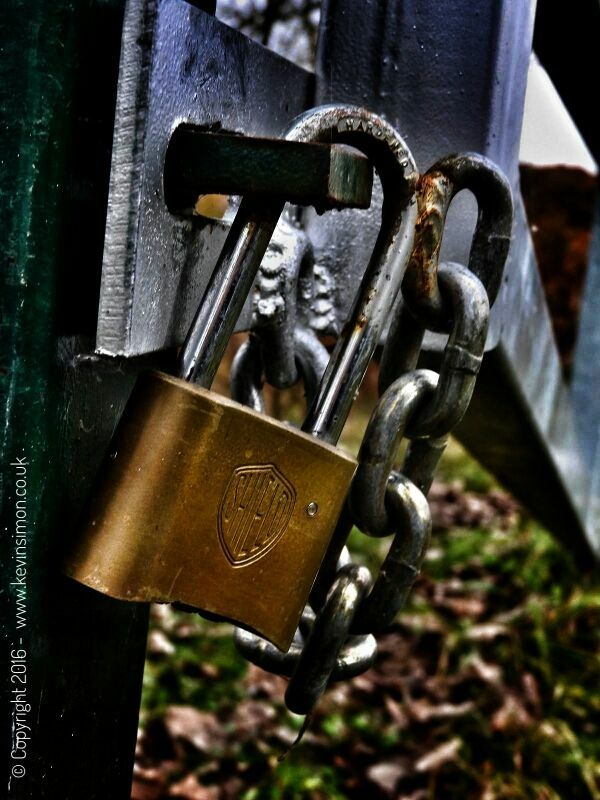 I took this photo of just a padlock on a gate while out on a walk, thought it would make a nice shot. When looked at it on tablet it just didn’t seem to pop, so just did a few quick edits using the Snapseed app. Mainly just change the contrast to emphasize the rust on the chain part, Also a slight colour overlay. I think it’s just an unusual shot and I like it.